Local Representative for Glasnevin, Drumcondra, Santry and Ballymun, Noel Rock, has welcomed the announcement from the Minister for Justice and Equality that recruitment to An Garda Siochana is to proceed shortly, with recruitment of new full time members to the force. Mr. Rock said the recommencement of recruitment will strengthen the core of the Garda service in Glasnevin, Drumcondra and Ballymun and ensure the force is adequately equipped to deal with the needs and demands of the community. 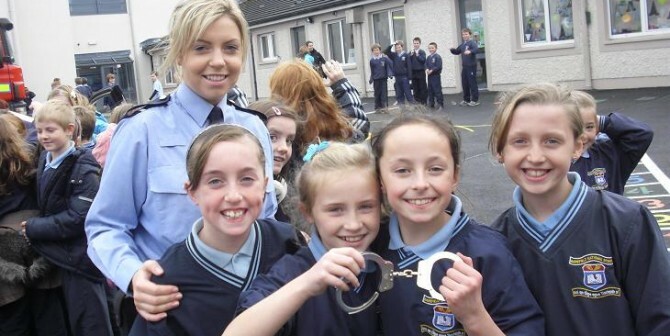 “The nature of policing is very demanding, and the delivery of the Garda service and prevention and detection of crime remains of utmost importance. I’m delighted to see that Garda recruitment will be proceeding once again as it will certainly help to ensure the safety of our communities in areas across Glasnevin, Ballymun and Drumcondra”, concluded Mr. Rock.